Will Holmdel be Just a Memory?? When coaches open their packets tomorrow at the various Sectional sites this afternoon, one of the things that will be contained in the envelops is a poll / questionnaire regarding the the future, or lack thereof, of State Championship Cross Country at Holmdel Park. Yes, the future of Holmdel Park as the venue for at least the Groups XC meet may be on life support. 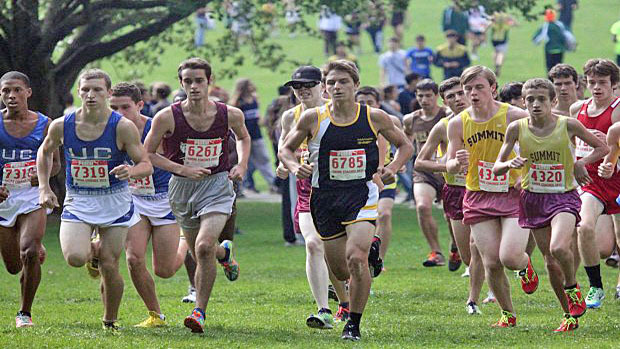 “Along the Fence” has learned that the questionnaire lays out the argument for moving the NJSIAA sponsored meet to Thompson Park (Jamesburg). This type of action usually leads to a motion and vote by Athletic Directors to make the move that dedicated coaches and true fans of the sport have feared for the last few years. 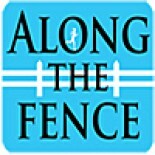 There will be much more discussion here and in the XC community as this action gathers or loses momentum. I for one will be saddened if this initiative becomes a reality. This entry was posted on May 23, 2013 by Patrick Montferrat in 2013 Outdoor and tagged Cross Country, Holmdel Park.